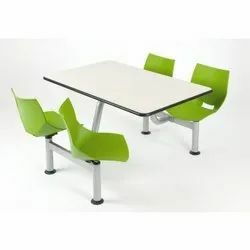 Being one of the trusted names of the market, we are engaged in offering Canteen Table. These are widely used in cafeterias, canteens, restaurants and banquet halls. These tables are designed and developed according to the needs and requirements of our customers.